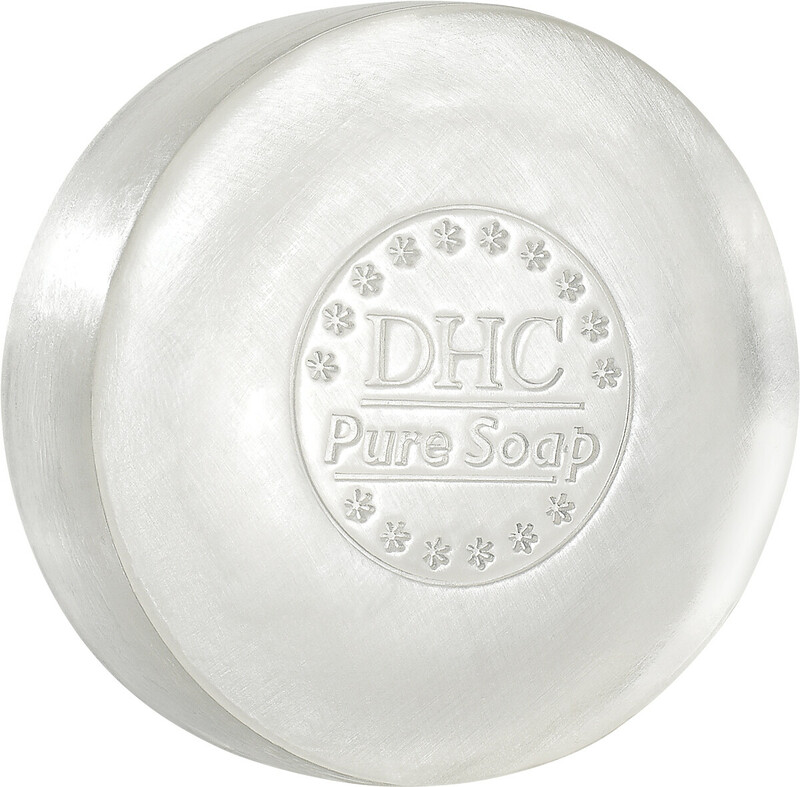 Purify your complexion with the DHC Pure Soap, a balanced facial beauty bar created for those with blemish-prone and oily skin. This effective yet gentle soap produces a luxurious lather, lifting away daily impurities and excess sebum without leaving skin feeling tight or dried out. Skin looks fresh, clear and smooth, without inflammation. Pure Soap is formulated with pampering olive oil to keep your moisture balance in check, plus aloe vera extract to calm and soothe skin. Create a lather with the soap between damp palms. Massage face with the resulting foam to cleanse, and then rinse thoroughly.